e-magination is an information management and consulting company that specialises in helping businesses streamline their financial month-end reports. We offer the insight and know-how to aid financial managers in selecting the right tools to make this happen. We develop design and support instruments which integrate with a company’s existing data software and tools to ensure the information it gets is not only accurate, but also useful. With almost two decades of experience working in business and IT environments, e-magination’s consultants have enabled multiple clients to turn data into insight and design reports that deliver directly to their business need. We achieve success through working closely with our clients to understand their needs and deliver solutions that provide results, which is why we can pride ourselves on our 100% repeat business rate. 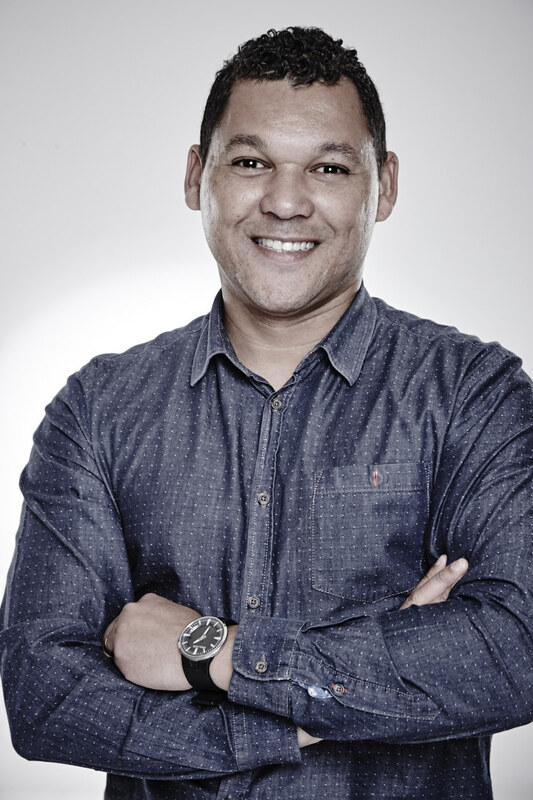 Richard began his career as an independent IT contractor after completing his ND Information Technology (1999) with CPUT. He started his own company in 2007. With a strong focus on relationship building Richard will grow e-magination into South Africa’s leading IT solutions company. Lyndon joined e-magination as partner in 2010. With a vast product knowledge and solutions-driven focus, Lyndon heads up the Information Delivery team at Woolworths. 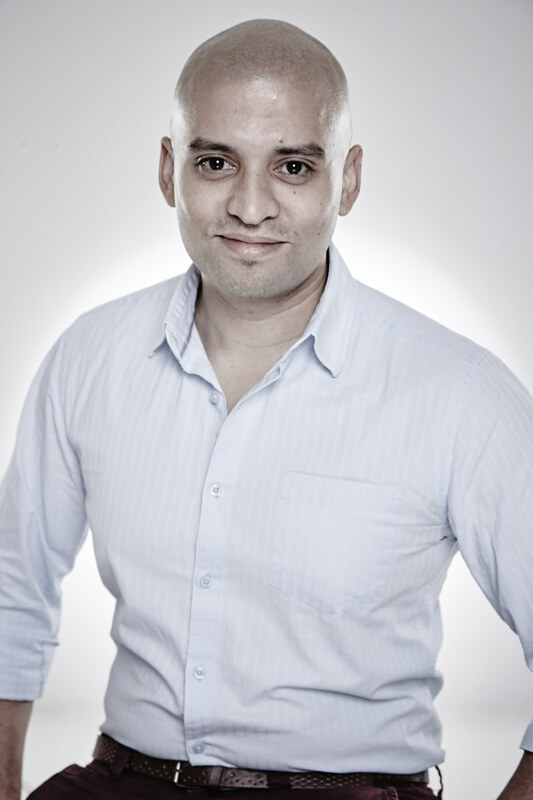 Lyndon holds a post-graduate degree in Information Systems (2004) from UCT.